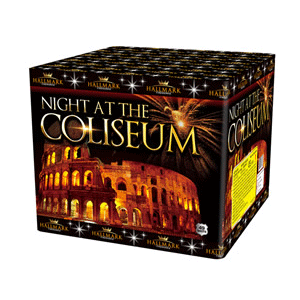 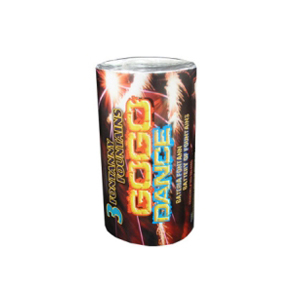 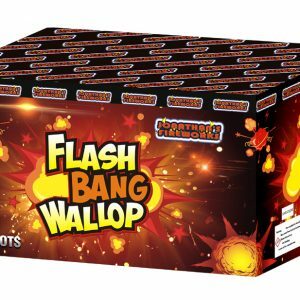 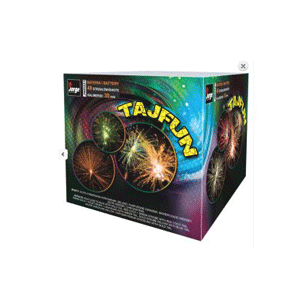 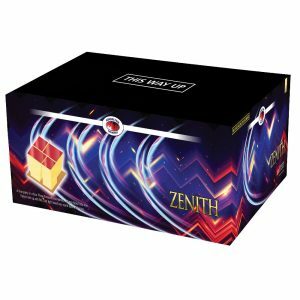 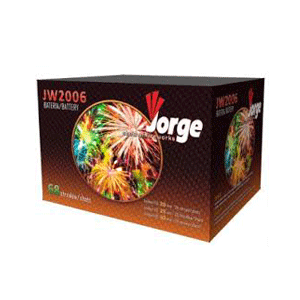 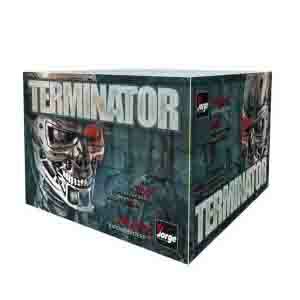 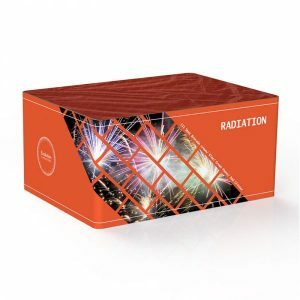 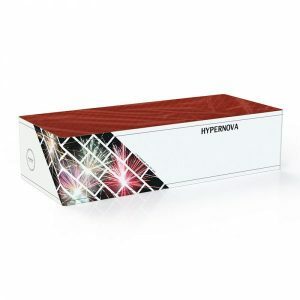 Pack of 5 1.3g hight performance fireworks rockets with five different colours and effects. 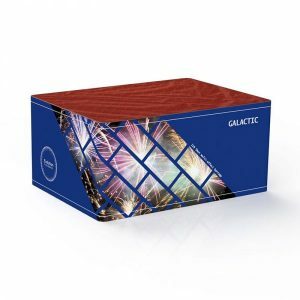 5 x 19g, 1.4g storage. 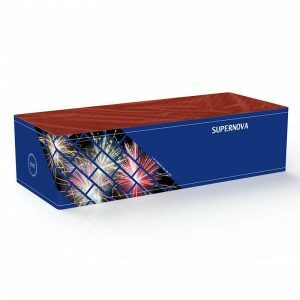 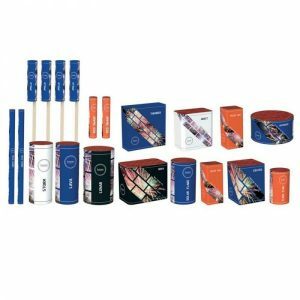 Purple, Gold, Silver, Blue, Green – fireworks rockets pack. 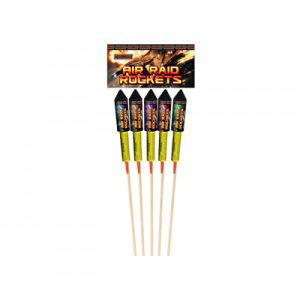 Around 30 m high, Loud rockets – noise level 4.